Dreamed of living on the river and enjoying all that life on the water brings, then look no further. 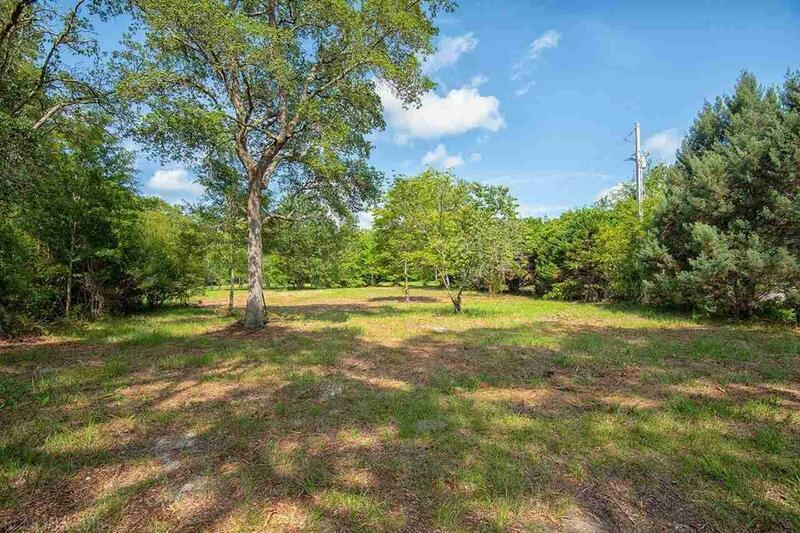 Your perfect building lot on Fish River is waiting for you. Create a happy, cozy weekend get away or build your forever home. 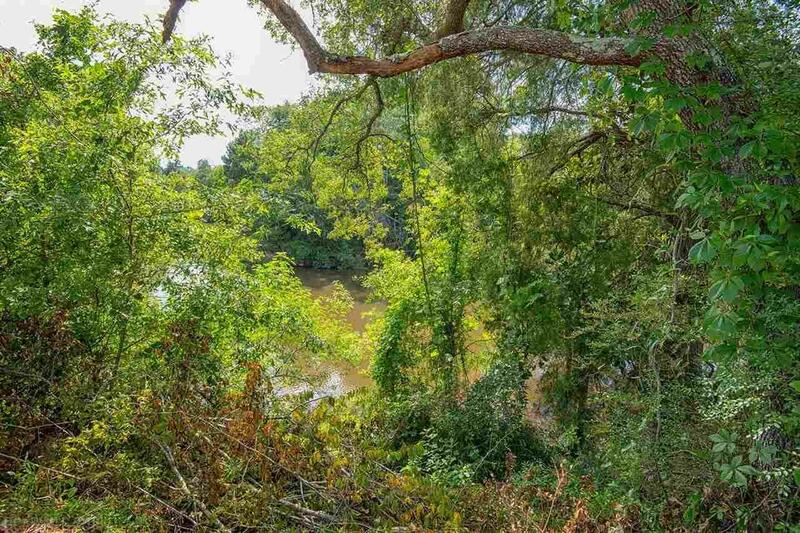 Enjoy 100 feet of river front living on this beautiful lot dotted with live oaks, flowering trees and shrubs. 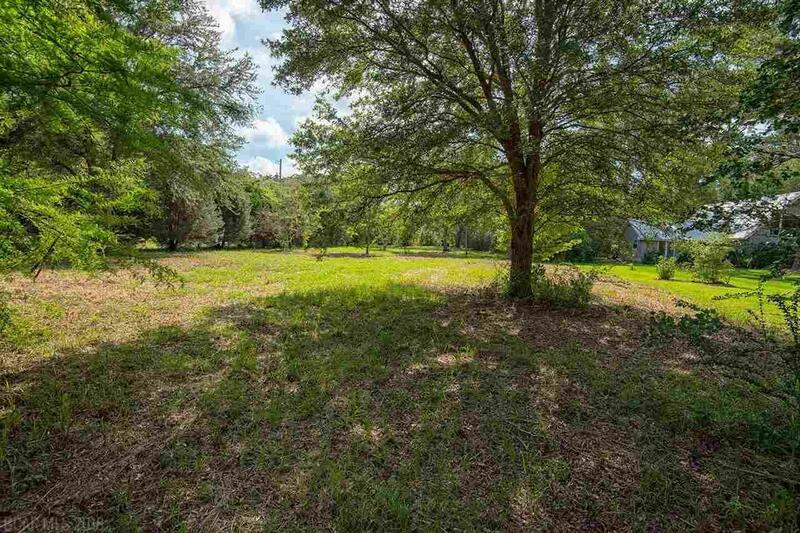 Per seller, city water and septic tank on the lot. 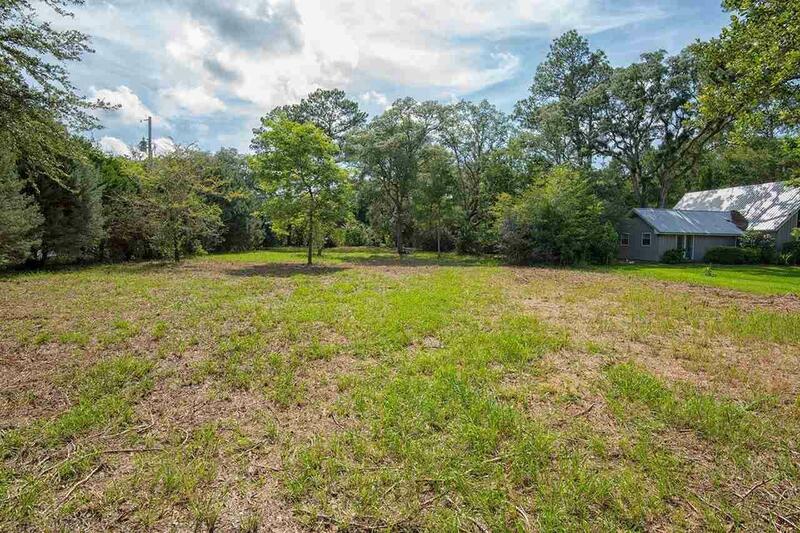 *Possible Owner Financing Available* (*Owner Financing w/50% down, 10 year term at 7% interest) Per deed restrictions, No Mobile Homes allowed. Listing provided courtesy of Kaiser Sotheby's International Realty - Fairhope. Listing information © 2019 Baldwin County Association of REALTORS® MLS.